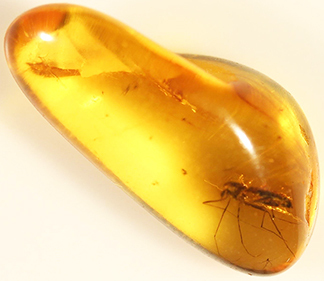 Ancient Amber with Preserved Ancient Insects! 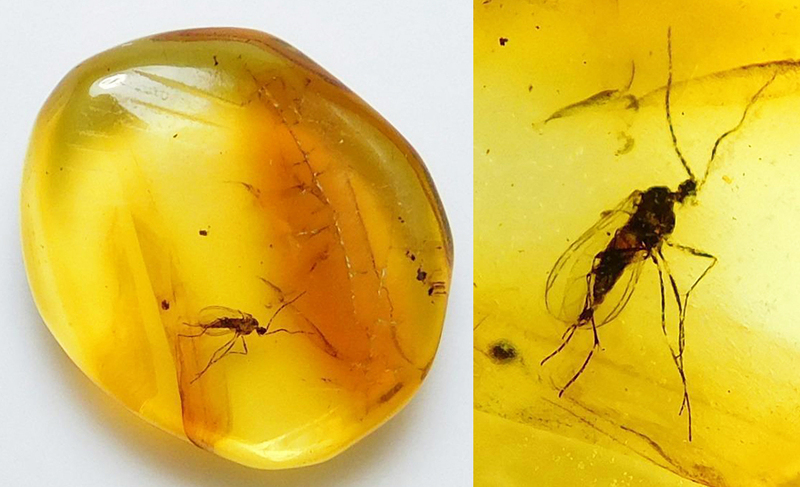 Baltic Amber, Eocene Epoch, 44 million years old! 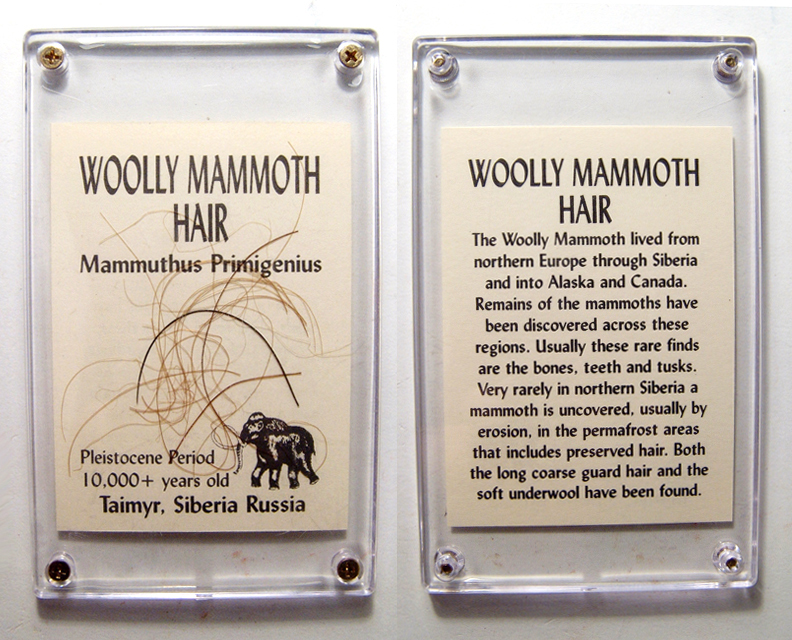 Ancient Relics from the Natural World. 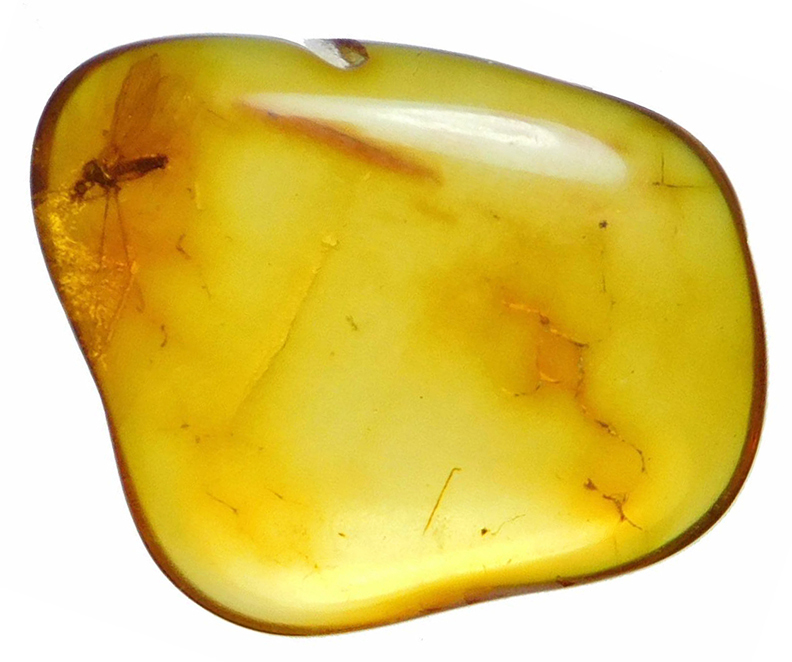 Baltic amber, also called Succinite. 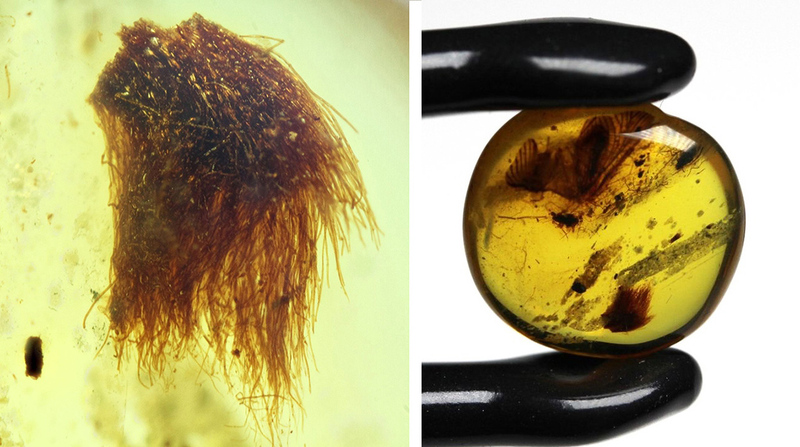 These are small pieces of amber - fossilized ancient tree sap, with tiny insects preserved within. Perfectly preserved... still in the same state thry were in the day they became entombed! These are VERY small. Please note descriptions for measurements. They are shown here under strong magnification. 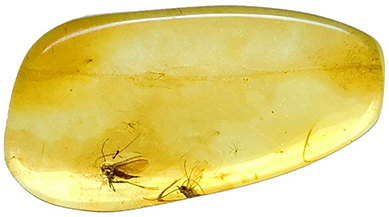 Baltic Amber, with gnat (Nematocera) inclusion. Eocene Epoch, 44 million years old. Dia: 18 mm (3/4"). 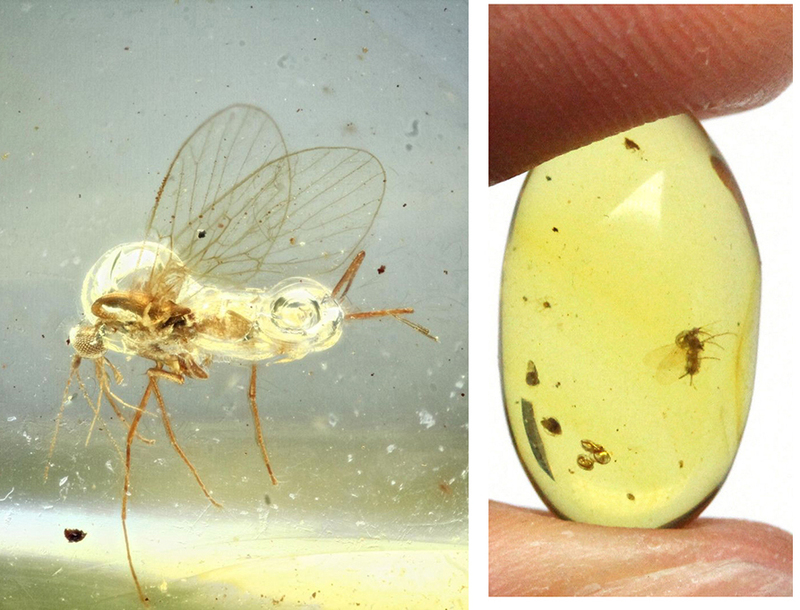 Baltic Amber, with midge (Nematocera) inclusion. 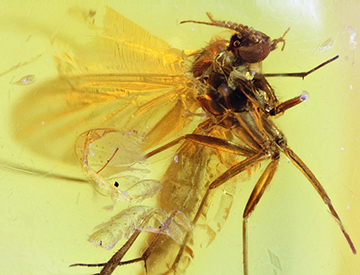 Eocene Epoch, 44 million years old. Dia: 17 mm (11/16"). 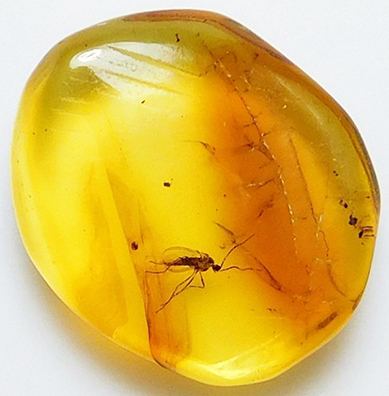 Burmese amber! 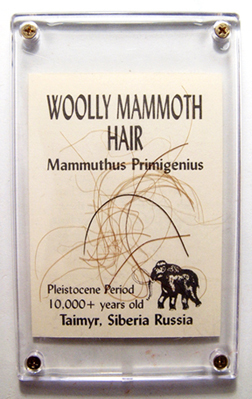 With rare mass of fibers or hairs. 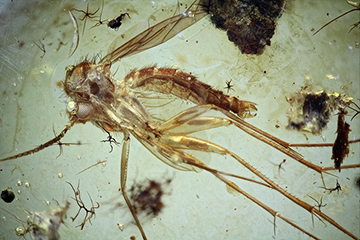 Eocene Epoch, 44 million years old. Dia: 14 mm (9/16"). 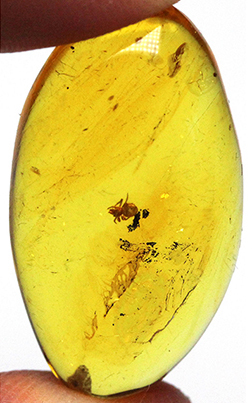 Burmese amber with Phorid Fly (Diptera) inclusion. Eocene Epoch, 44 million years old. Dia: 30 mm (1 3/16"). 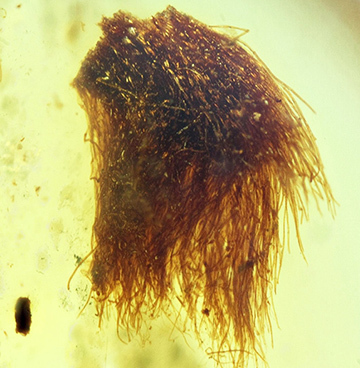 Burmese amber! With beetle (Coleoptera) inclusion. Eocene Epoch, 44 million years old. Dia: 16 mm (5/8"). 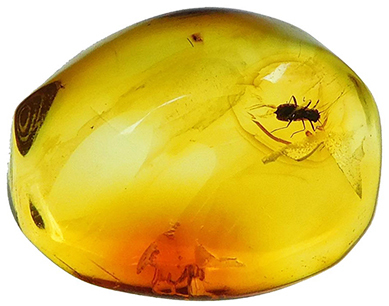 Burmese amber! With Planthopper (Hemiptera) inclusion. Eocene Epoch, 44 million years old. Dia: 20 mm (3/4"). Burmese amber! With gnat (Nematocera) inclusion. Eocene Epoch, 44 million years old. Dia: 27 mm (1 inch). 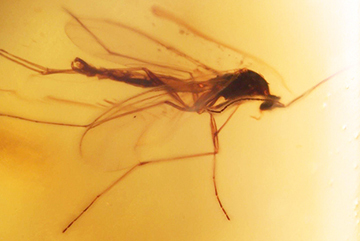 Eocene Epoch, 44 million years old. Dia: 13 mm (1/2"). 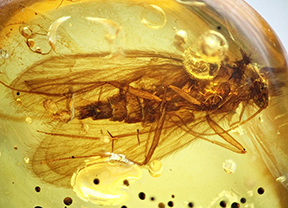 Eocene Epoch, 44 million years old. Dia: 15 mm (9/16”). 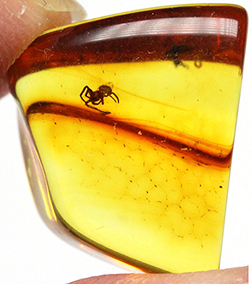 Burmese amber! With Trichoptera (Caddisfly) inclusion. 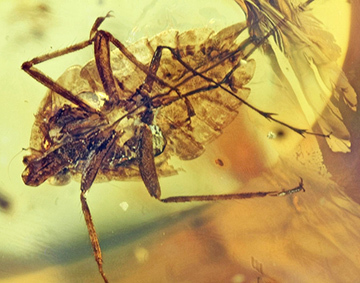 Eocene Epoch, 44 million years old. Tiny! Dia: 10 mm (3/8”). 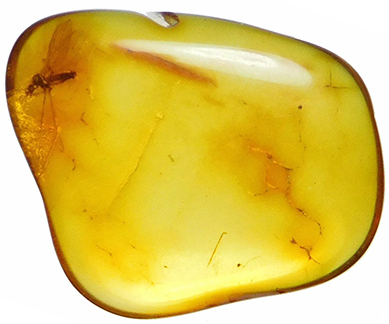 Burmese amber! With Orthoptera, Gryllidae (Cricket) inclusion! 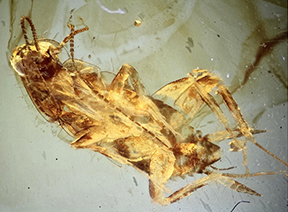 Eocene Epoch, 44 million years old. Dia: 14 mm (9/16”). 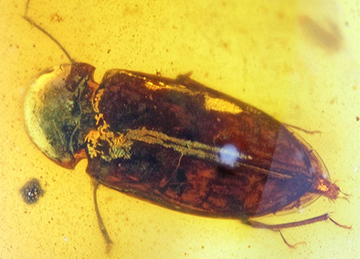 Eocene Epoch, 44 million years old. Dia: 15 mm (5/8”). 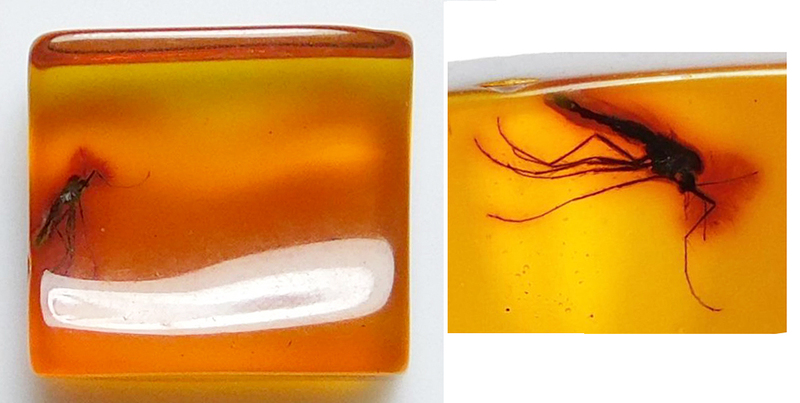 Burmese amber! 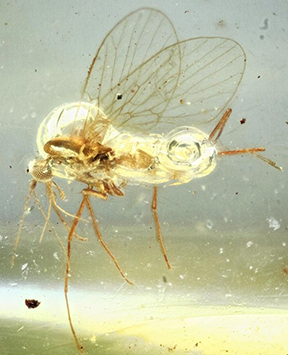 With Nematocera (Midge) inclusion. Baltic amber! With Araneae: Araneida (Spider) inclusion! Eocene Epoch, 44 million years old. Dia: 17mm (5/8”). Rare! 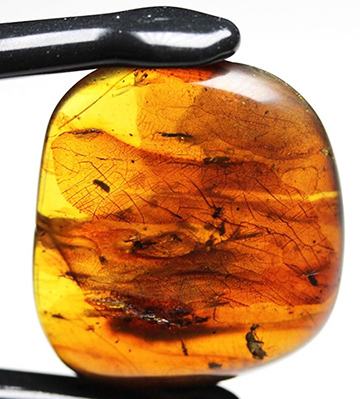 Dominican amber! With Araneae: Araneida (Spider) inclusion! 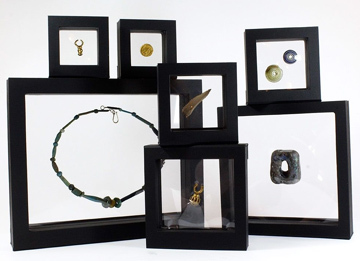 The perfect display frames for Ancient Amber! 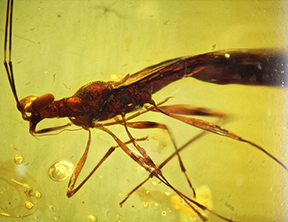 Baltic Amber, with Long-legged Fly (Diptera) inclusion. Eocene Epoch, 44 million years old. 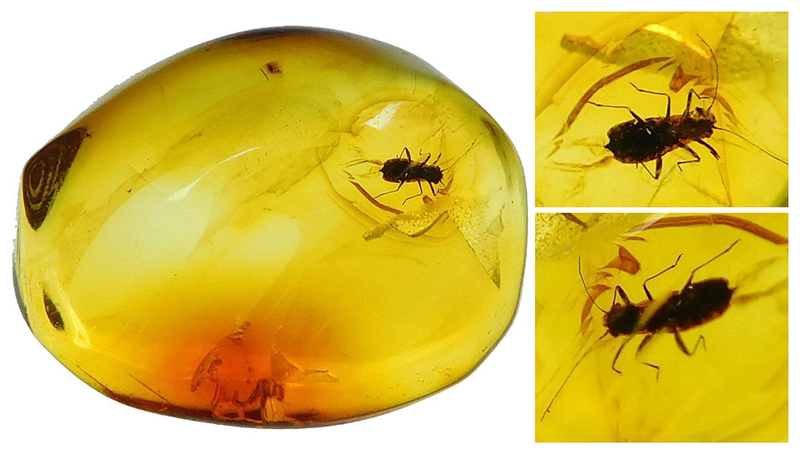 Baltic Amber with beetle inclusion. "Plant hopper" (Hemiptera). 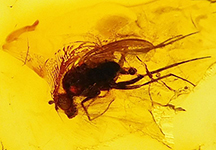 Baltic Amber, with Phorid Fly (Diptera) inclusion. 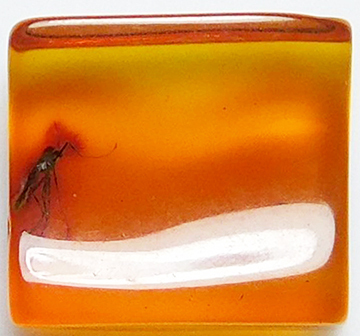 Baltic Amber, with pair of Long-legged Flies (Diptera). Eocene Epoch, 44 million years old. Dia: 13.5 mm (1/2"). Eocene Epoch, 44 million years old. Dia: 12 mm (7/16"). 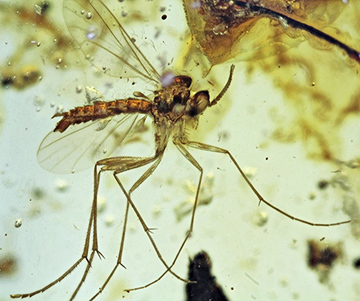 Eocene Epoch, 44 million years old. Dia: 25 mm (1 inch). Large size (for these)! Comes with high-res photo.